Social Media is a huge part of life in the modern world, and is a great opportunity to reach and engage with your target audience. At Thomas Wright Design, we understand that social media can often be the last task on the list for busy business owners. Do you spend your days looking after your customers, and forget about posting? Don’t worry, we’ve all been there, and we’re here to help. We can either give you a Social Media Crash Course to teach you the ways of targeted marketing, or we can simply do it all for you. Is Social Media sitting in the ‘too hard’ basket? Leave it to us. We work with you to come up with a social media strategy – breaking down your target markets and creating engaging content to share online. Basically, we talk to you about what you want to sell, then we write the content, create the images and graphics when required, post online and run targeted advertising. Social Media is a constantly evolving beast, so we meet with you every month to analyse results and make sure we are all on the same page. Would you rather run your social media in-house? No problem! We can provide one on one training fully tailored to your business. 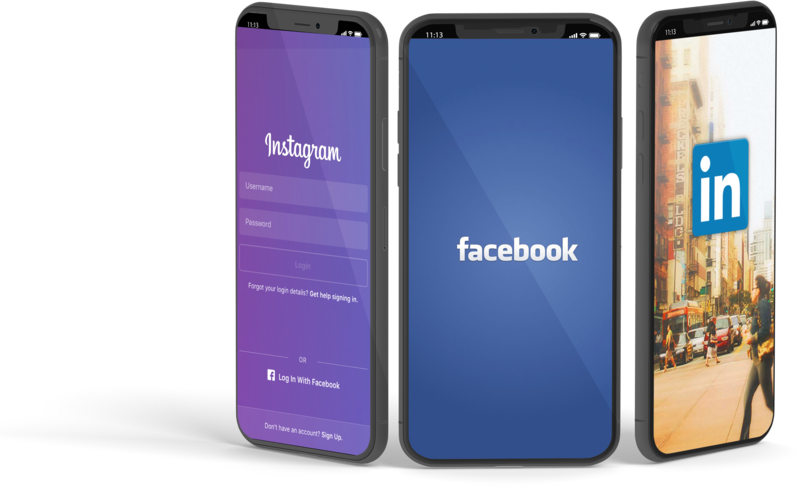 We can teach you how to create your content, as well as how to get down to the nitty gritty and push the right buttons when it comes to Facebook and Instagram targeted marketing.